CO2 lasers still occupy the largest portion of the market for laser materials processing for a variety of reasons, including low cost and compactness. Due to a high absorption of its emission by plastics, wood, ceramics, paper, and many other materials, a CO2 laser is a great choice for applications where a 1 µm fiber laser is inefficient. Moreover, a CO2 laser remain a workhorse for many cutting, welding, and marking processes. 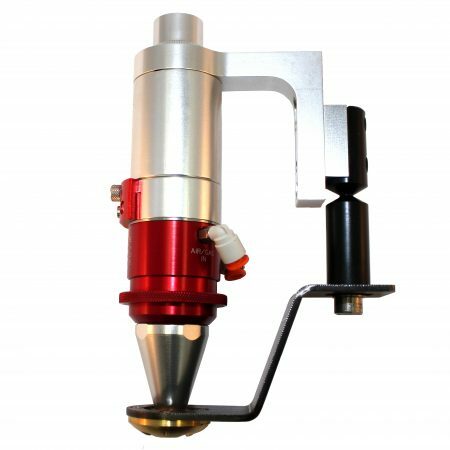 If you are looking to develop or upgrade your existing process, below you will find some of our most popular CO2 laser processing heads, that can be easily customized to become a solution to your specific application.